Featuring a HALF MARATHON, 2-PERSON RELAY, 5K & KIDS FUN RUN. Flat & fast scenic half marathon course that runs through Cheshire & Hamden with significant stretches on the historic Farmington Canal Trail. 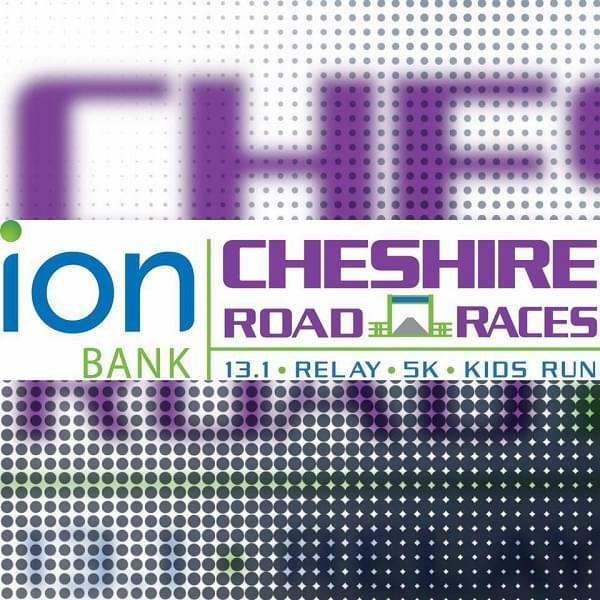 The flat 5k course is run entirely in Cheshire. 1/2 Mile and 1/4 Mile Kids Fun Runs are run on track at Cheshire High School.